The nuts and bolts of Australia’s contribution to the Boer War: nominal rolls, the pay, the equipment, the arms, the dates, the actions: the reality behind the legend of Breaker Morant. 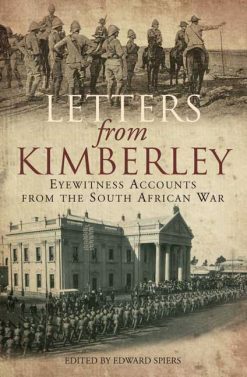 Reprint of the original Australian Government 1911 official publication containing an astonishing amount of information on the activities of the contingents from all over Australia during the Boer War with many nominal rolls, plus details of equipment, pay, honours and awards. 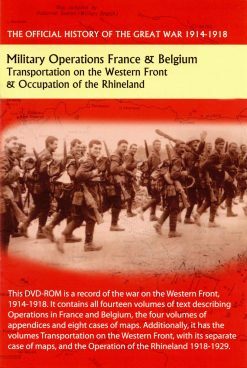 Australia’s contribution to the war, as this volume makes clear in minute detail, was a major one, presaging its massive sacrifice a decade later in the Great War. 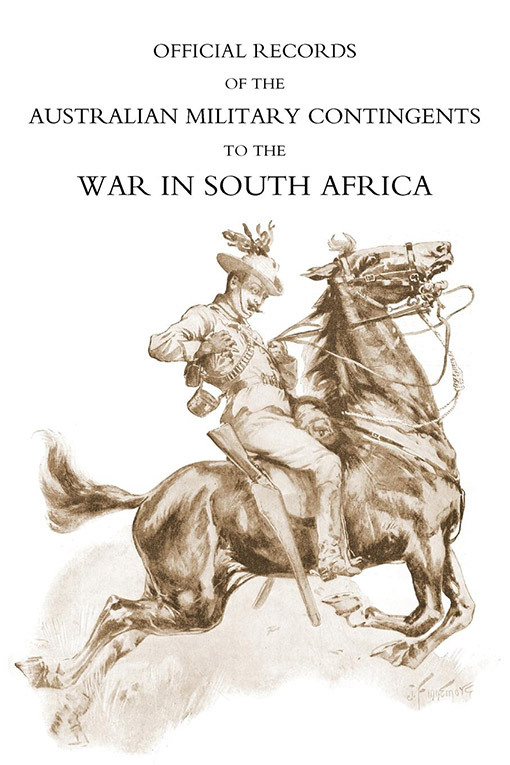 As its author emphasises, this book is not a history of the war, but a statistical register and reference. As such it will prove invaluable to serious students. 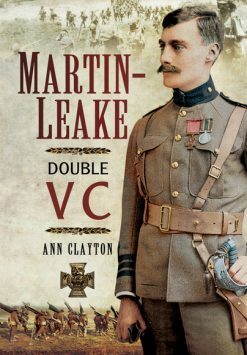 It does, however, also include descriptions of actions in which Australian units took part, and will prove absorbing to anyone who wishes to know the reality of Australia’s part in the war behind legends such as that of ‘Breaker Morant’.